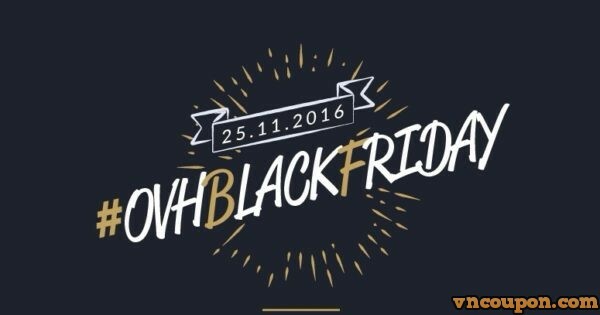 OVH Black Friday 2016 – Only on November 25, 2016 – Don’t miss these offers! 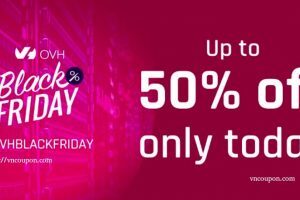 Special offer provides a 50% discount on all OVH Virtual Private Servers listed here: VPS, for any order placed on the 25th of November between 00:01 and 23:59 (Paris time) paying for the full year, the time that OVH registered the order shall prevail in case of dispute. 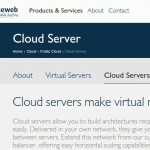 On the expiration date, the Virtual Private Server shall be renewed at the price indicated on the www.ovh.co.uk website. Offer cannot be combined with any other ongoing promotions. 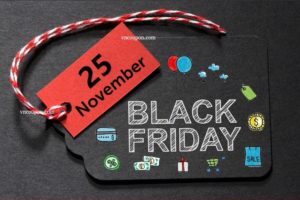 Special offer provides a 40% discount on the monthly price of dedicated servers from the SP-64-S range here, for any order placed on the 25th of November between 00:01 and 23:59 (Paris time), the time that OVH registered the order shall prevail in case of dispute. Renewal from month to month at the promotional price. 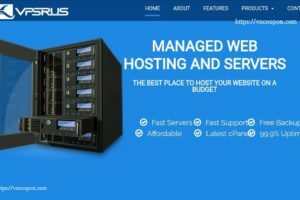 Special offer providing a 30% discount on the monthly price of dedicated servers from the MC-32 range here, for any order placed on the 25th of November between 00:01 and 23:59 (Paris time), the time that OVH registered the order shall prevail in case of dispute. Renewal from month to month at the promotional price. Special offer provides you with Pack M from the Private Cloud range here, for 324.00 324.00 129.00 for one month instead of 324.00 324.00 129.00 , for all orders placed on the 25th of November 2016 between 00:01 and 23:59 (Paris time) using the BLACKF2016 code. 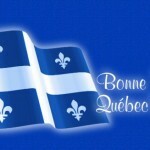 The time that OVH registered the order shall prevail in case of dispute. Offer valid for one month, then renewable from month to month at the price indicated on the renewal date on website . 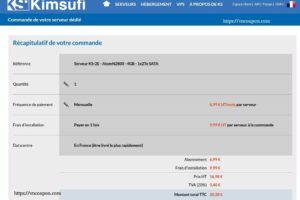 Special offer provides free Cloud Desktop 1 solution , available in the first month, for all orders placed on the 25th of November, 2016 between 00:01 and 23:59 (Paris time). The time that OVH registered the order shall prevail in case of dispute. 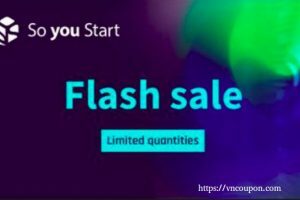 Offer valid for one (1) month, then renewable from month to month at the price indicated on the website on the renewal date, except in the case of early cancellation by the customer. 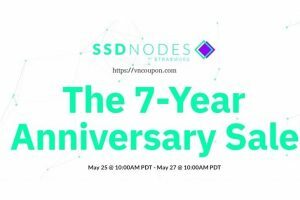 Special offer provides you with the available Hosted Exchange solution here, for 47.88 for one year instead of 47.88, for all orders placed on the 25th of November, 2016 between 00:01 and 23:59 (Paris time). The time that OVH registered the order shall prevail in case of dispute. Solution can be renewed after twelve (12) months at the price indicated on the www.ovh.co.uk website on the renewal date.